Christians have spent endless hours seeking to answer the question: How can we best transform culture? Dr. Wallnau is nationally known for developing a framework modeling how Christians should engage culture. This framework focuses on seven key areas: the church and religion, education, family, government, media, arts, and business. Dr. Wallnau challenges Christians to lead in each of these areas. “You don’t quit locking your door, you don’t quit brushing your teeth, you don’t quit hugging your kids, because, without a sustained pattern of stewardship, someone else will shape the future for you,” he said. The great challenge is for Christians to recognize “we are the stewards and curators of our own future” in America, and we simply cannot quit fighting for faith. We must boldly live Christ-like lives in the midst of culture, in academia, in media, in entertainment and in politics. Wallnau applauds Christians for reliably participating in national elections and national conversations on social issues but urges Christians to focus on their local communities too. Most people have direct influence that is local, not national. That’s why, as Wallnau says “people are missing the real opportunity to steward the direction of their local sphere” by impacting municipal elections — mayors, school boards, judgeships, state representatives. Christians, living and working with Christ-like intentionality and professional excellence as journalists, filmmakers, business owners and employers, good bosses and coworkers, faithful moms and dads, will impact our culture. My Faith Votes agrees. Christians have a fundamental duty to infiltrate the culture around us, and the easiest way is to live out our faith boldly in the public square. Dr. Wallnau encourages us to remember one very important fact: “Christians don’t have to be in the majority to shape culture.” We just have to engage culture with the power of the gospel. Jason Yates is CEO of My Faith Votes, a nonpartisan movement that motivates, equips and mobilizes Christians in America to take action to transform our communities and impact the nation with biblical truth. 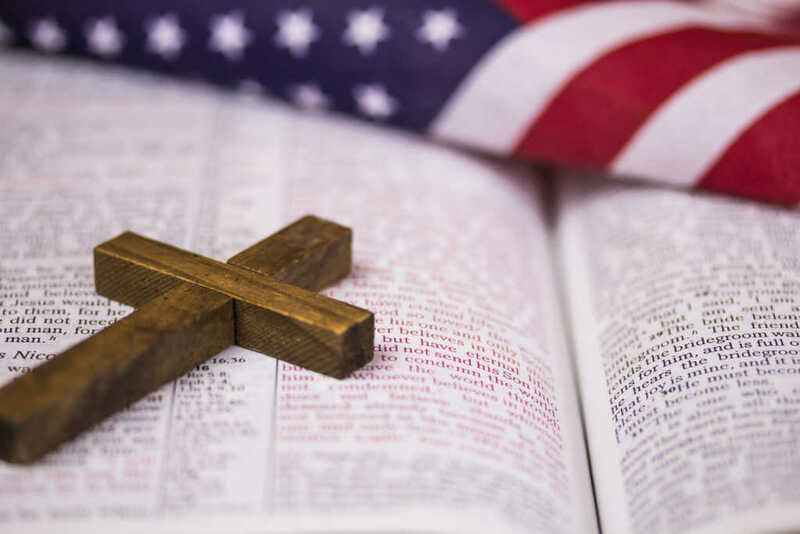 By partnering with national faith leaders, My Faith Votes provides resources to help Christians Pray, Think, and Act to create an America where God is honored in the public square. Gov. Mike Huckabee serves as the organization’s honorary national chairman. Website: www.myfaithvotes.org. Twitter: @MyFaithVotes. Facebook: My Faith Votes.